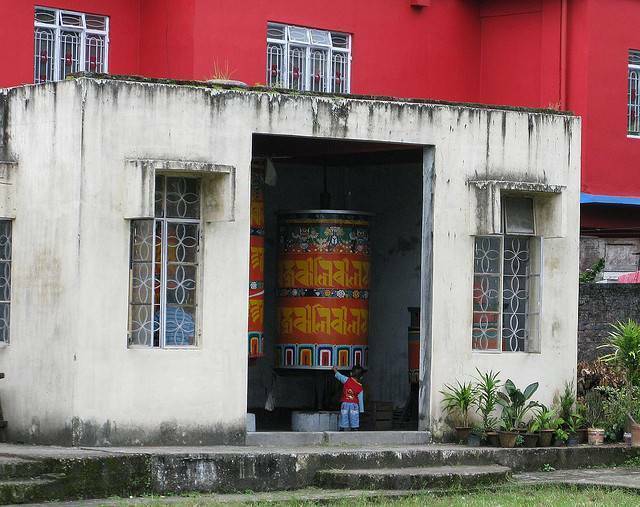 Tongsa or Tsonga Gompa is situated at the 10th mile and is at a distance of 1 km from the heart of the city. This is the oldest Buddhist monastery in town and was constructed in 1630. The presently seen Gompa is the renovated one, after the Gurkhas in Sikkim destroyed the original Gompa. The original Gompa was built under the Bhutanese rule.